Wellstemanufacture and supply rv aluminum trim, aluminum trailer trim, cargo trailer time and encolosed trailer trim. Our extruded aluminum rv trailer trim is your best choice for your trailer, rv and repair project. Wellste extruded aluminum rv trailer trim has been exported to many countries and recognized by our customers. The most frequently used aluminum alloy number for extruded aluminum rv trailer trim is 6063& 6061. Get rid of no surface treatment(mill finish), We can offer various surface finish upon your request, such as anodizing, powder coat, polished and brushed surface. You can get black, champagne, bronze, and red color after anodizing. If you need more color, powder coat is also a good choice, it can get more color than anodizing. 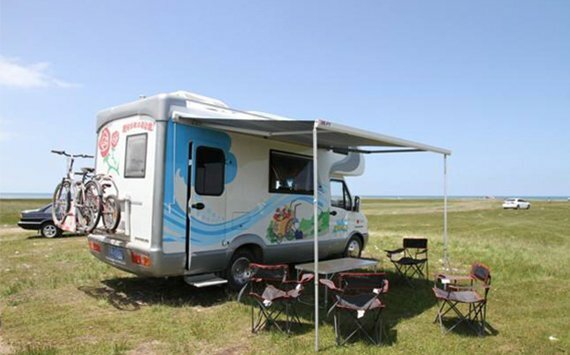 Wellste extruded aluminum RV trailer trim can be used for exterior and interior. Why use aluminum? Aluminum is light weight while with high strength and corrosion resistance, easy to machine, weld, and bend. Extruded aluminum RV trailer trim for exterior use contains awning rails, window & door trim, and drip rails. And for interior use including bath trim, counter edge trim, carpet trim and stair trim etc. Wellste welcome any customized extruded aluminum RV trailer trim and OEM. Our engineer will assist you with design and create your product. We also do one-stop aluminum fabrication, including CNC/cutting/milling/punching/tapping/welding/assembling, which can save your time and cost. 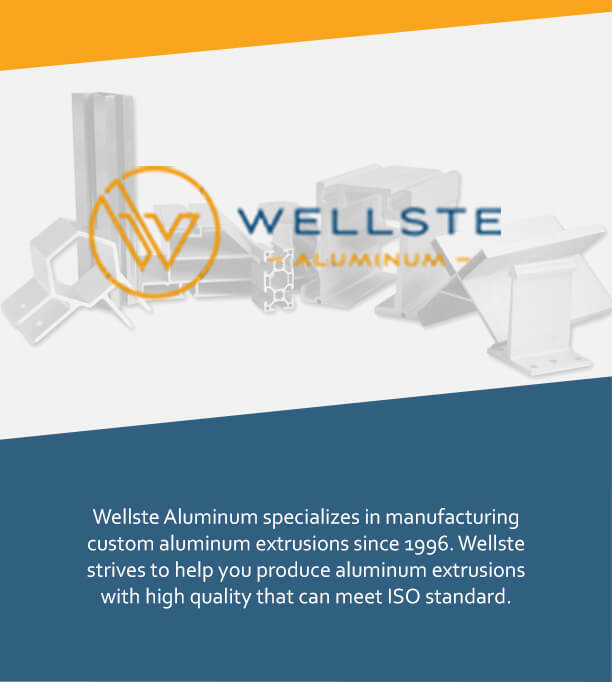 Wellste is a professional extruded aluminum RV trailer trim manufacturer and supplier. We strive to provide high quality products and offer fast and friendly customer service. Ask for a quote today, our sales support will reply in 8 hours. Customer satisfaction is our ultimate goal and the common development with our customers is our rigid pursue.